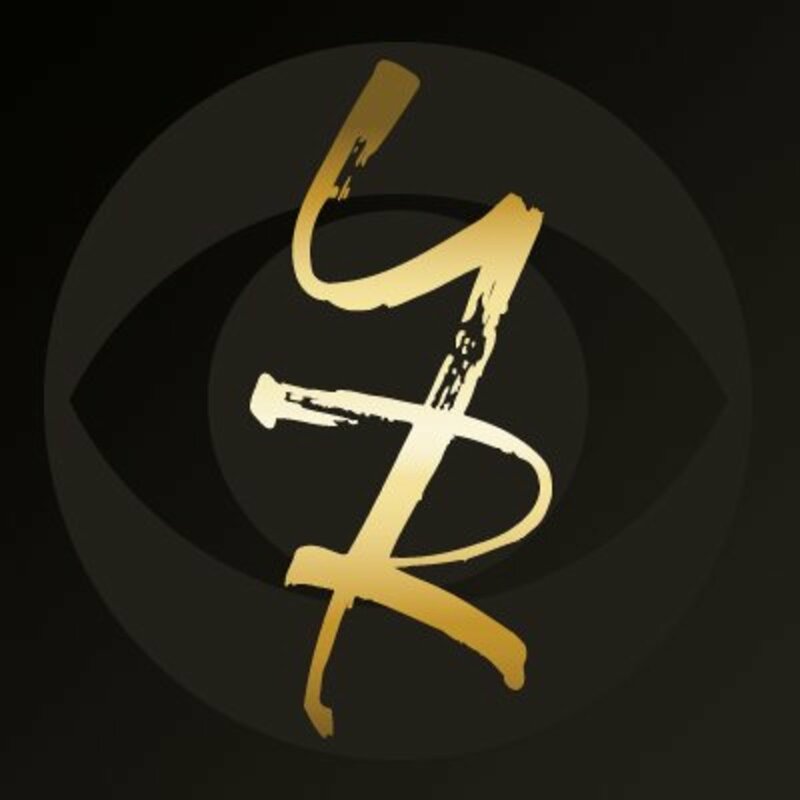 Y&R scribes are hanging up their laptops. 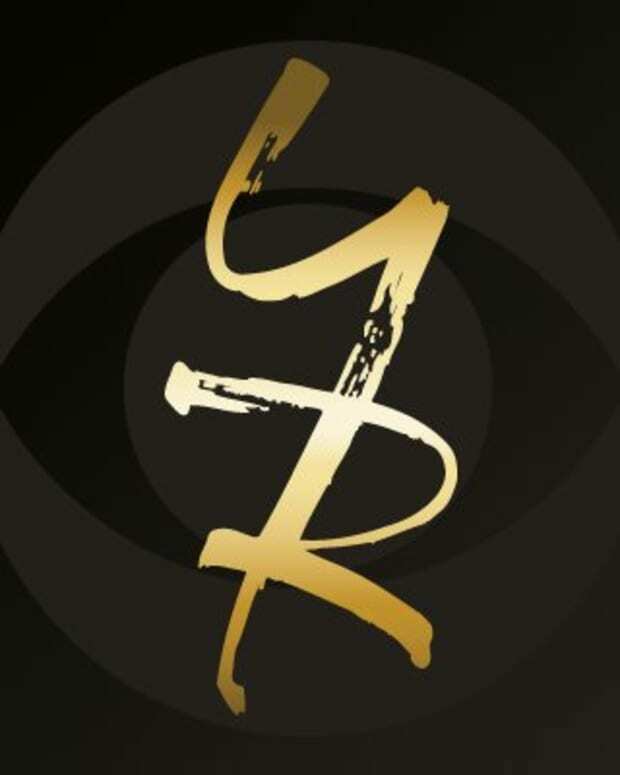 The Young and the Restless fans have been reeling all weekend from a shocking report from Tommy Lightfoot Garrett&apos;s Highlight Hollywood that claimed Kay Alden was allegedly being forced out at The Young and the Restless in favor of the son of head writer Sally Sussman. Everyone I&apos;ve checked with in the know says the report about Sussman&apos;s son Adam Morina replacing Alden is complete b.s. "Adam was hired on a trial deal to write a few scripts," says one insider. "It&apos;s ridiculous to think he&apos;d replace Kay!" Garrett was right about one thing — Alden is out and so is Sussman! 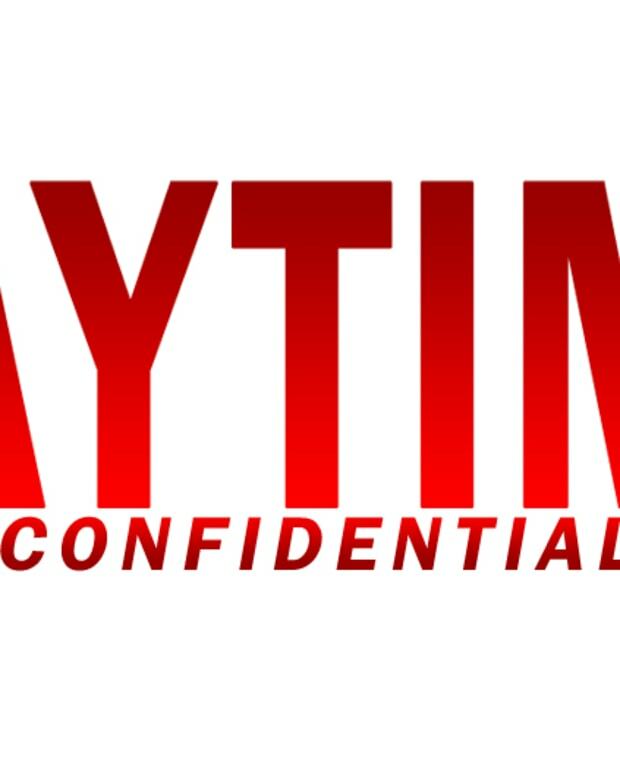 Both writers are choosing to retire from writing soaps on their own terms. I&apos;m hearing executive producer Mal Young will become the new head writer. 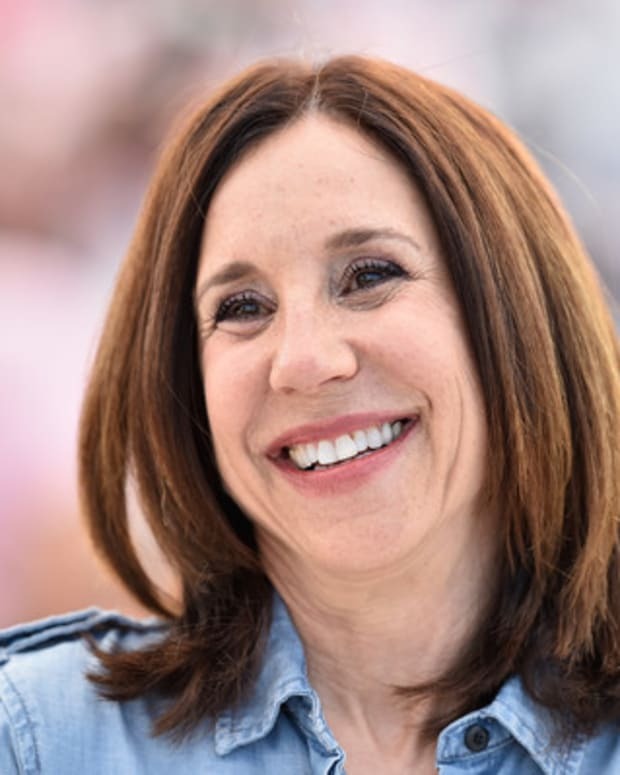 "Sally has had great success with her career as a documentary filmmaker and wants to focus her time and energy there," says a source. The prolific Sussman wrote and directed Midnight Return, a documentary about Billy Hayes, who was imprisoned in a Turkish prison. As for Alden, the veteran scribe is reportedly ready to focus on her personal life.